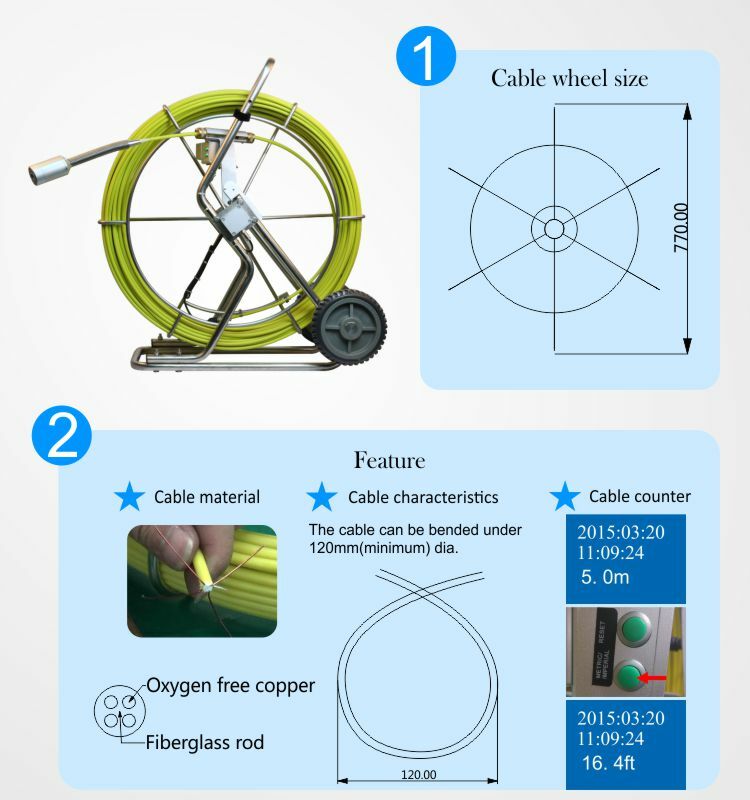 Industrial optical fiber endoscope principle, superior optical fiber resolution and large field angle design, to help users get bigger, clearer and brighter images, each connected fiber bundle is made from the most precise manufacturing, the thinnest, the best quality glass fiber combined into the image transmission fiber, even in the image of the fiber I go, can also restore a perfect , complete, clear image. 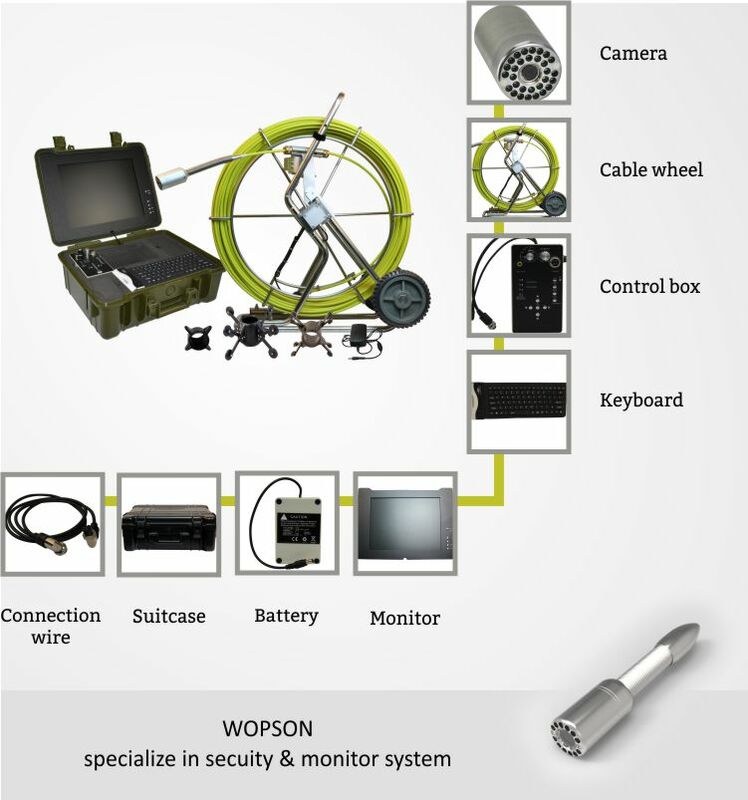 Industrial fiber endoscope is designed with ergonomic principles. 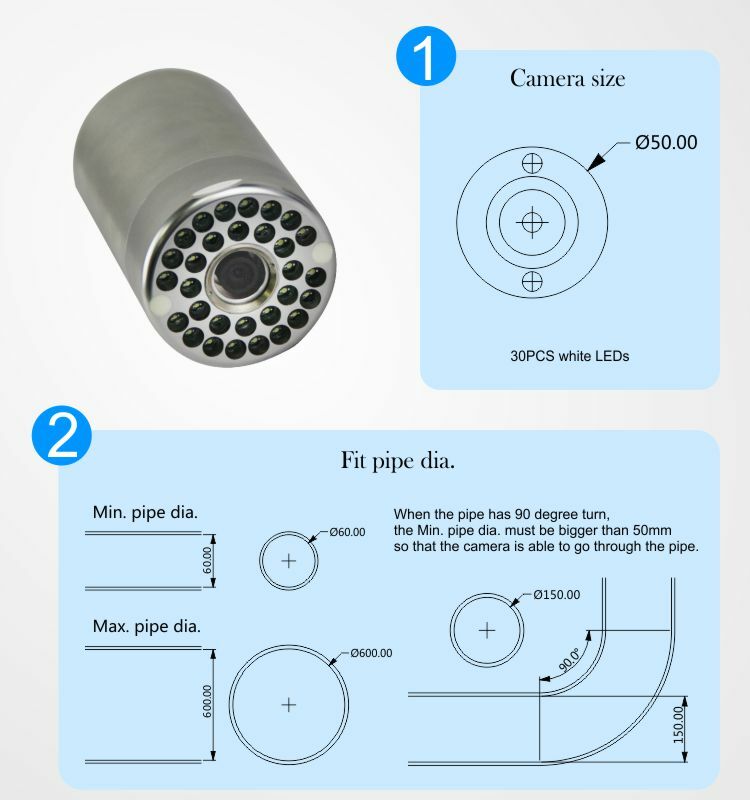 Such a design can make the author very easy to use, comfortable grip, fingers can easily control the head button of the endoscope, unparalleled swing can be continuous, fluent in the 360-degree scanning operation of the site. 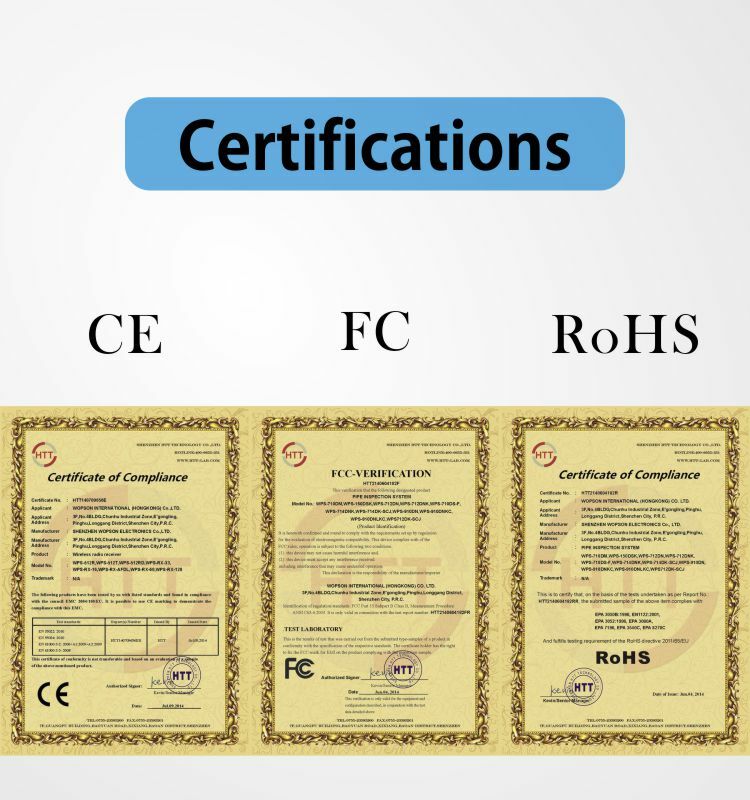 The positioning of the endoscope locking device on any position reduces the fatigue of the inspectors and the strain of the instrument. With foreign body clamp design, can easily crawl inside the workpiece cavity body. It can also be equipped with a TV display system. In addition to the screen can be observed, but also connected to the computer images of photos, video, editing storage functions. 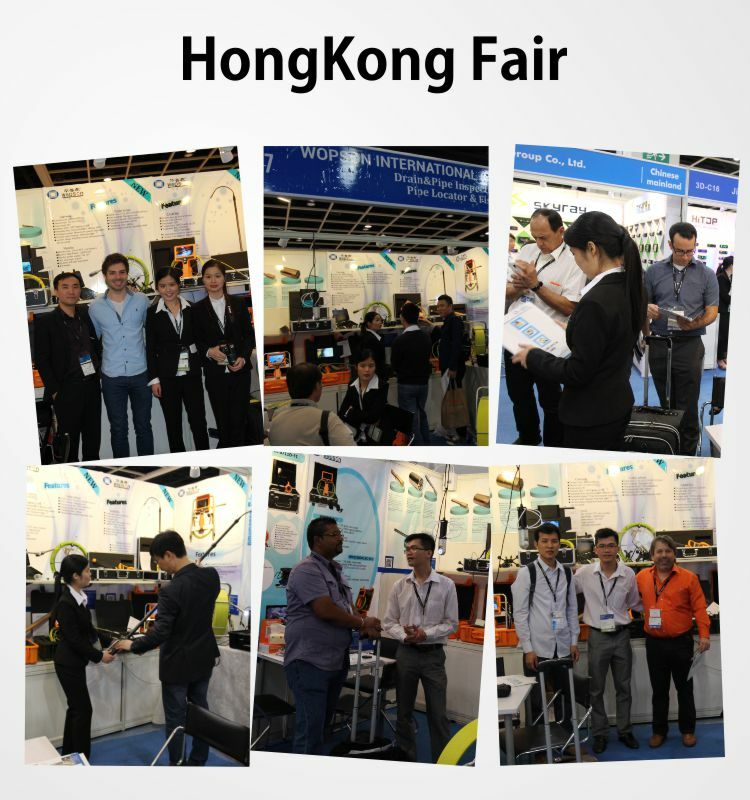 At the same time to meet the different needs of customers, special development of economic fiber optic endoscope for users to choose. With impervious, waterproof and oil-resistant, weak acid, weak alkali structure, improve the durability of the harsh environment.